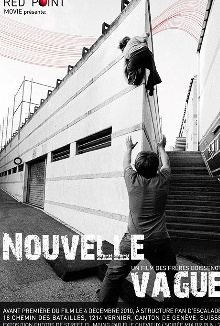 Nouvelle vague» is the first movie dedicated entirely to «street-climbing». it features 40 minutes of HD footage in the Streets of Geneva. Allow some legendary climbers show us that, with a little imagination, the next line is sometimes just around the corner.